We are on the same wave as you! I have been in the maritime business for over 30 years. Over that time, I have tried almost all the roles that are related to this passion – I was and still am a yacht owner, customer as well as a salesman, but most of all, I am a fan of all boats and boating. My passion has also brought great business success: I have sold more than 700 boats and earned my name on the market. In 2013, I met Yucel family and encountered their unique products. Their family business develops and produces revolutionary anchors and anchoring accessories. These products absolutely fascinated me! When I found out from my own experience how great they are, I decided that I want to introduce them to other boat-owners. Therefore, in 2014, I became the exclusive distributor for Europe. Now, under the Ultra Marine brand we offer unique products manufactured on the basis of original patents that have brought a true revolution to anchoring. We cooperate with breakdown services at sea. We have same goal of providing boat owners with the maximum safety when out there cruising. 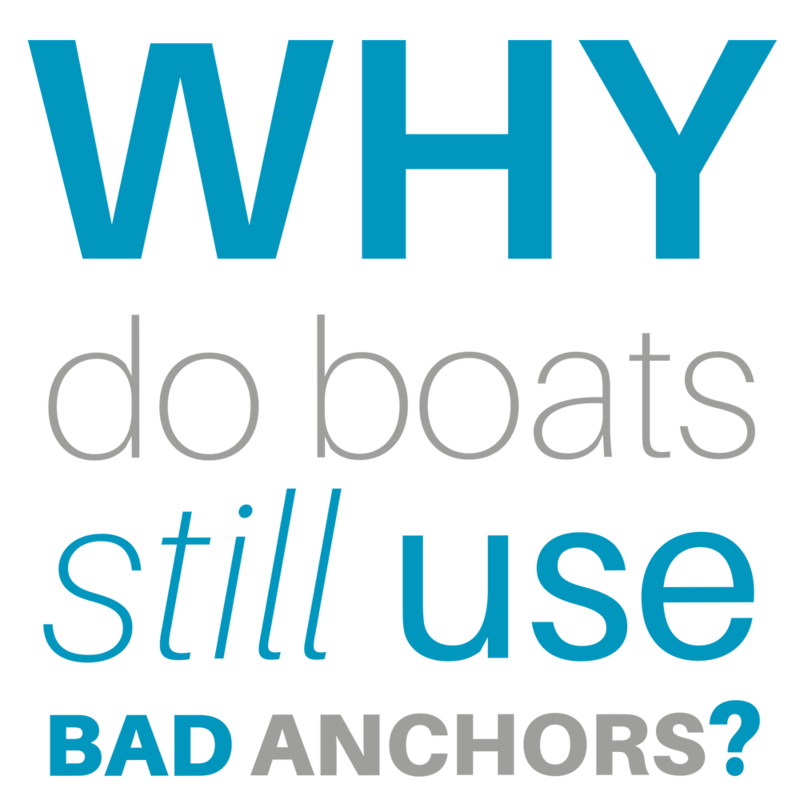 The American Bureau Of Shipping, the offi cial U.S. authority, has approved our Ultra Marine anchor design strength level as 7 times higher in comparison the conventional “admiral” anchor design. Bruno Troublé, the world renown French sailor who competed in the 1968 and 1976 Summer Olympics, experiencing the advantages and functions of our anchors every day. Film director and diver Steve Lichtag has focused on wildlife and the marine world all his life and his fi lms have collected several international awards. As president of the Crystal Planet Foundation, commissioned to help protecting underwater fl ora and fauna. He also recognized the great contribution of our anchors to protecting the seabed. His last 3D fi lm, Aldabra Island, was shot in the Seychelles, where our anchors have been appreciated not only by local boat owners but also by government authorities. We keep the future in mind! Therefore we support the race against time to save oceans from being devastated by plastic in our role as a technical supplier. The unique functionality and anchoring effi ciency of our anchor contributes to protecting the seabed from often quite irreversible damage.